My three favourite Beatles albums are Abbey Road, Revolver and Rubber Soul. They swap places from time to time, right now my number one is Abbey Road, but Rubber Soul was number one for several years. Yes it is that good. The production is “airy” and filled with, but not exaggeratedly so, new instruments and ideas. It is certainly in the top 10 of the best albums ever made. Rolling Stone magazine ranked it at number 5. 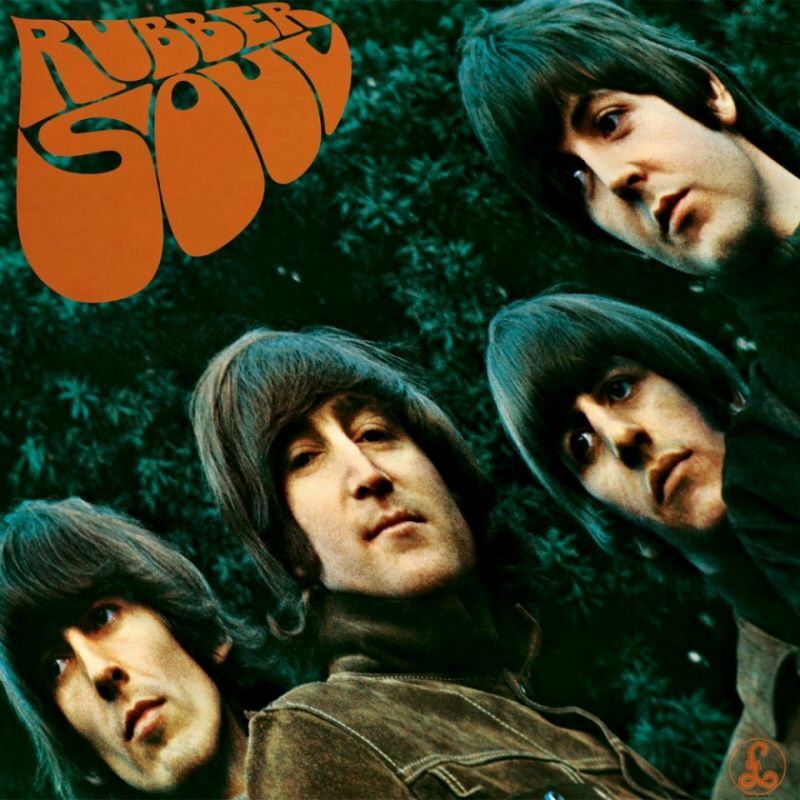 Rubber Soul is the sixth studio album by The Beatles, released in December 1965. Produced by George Martin, it was recorded in just over four weeks to make the Christmas market. 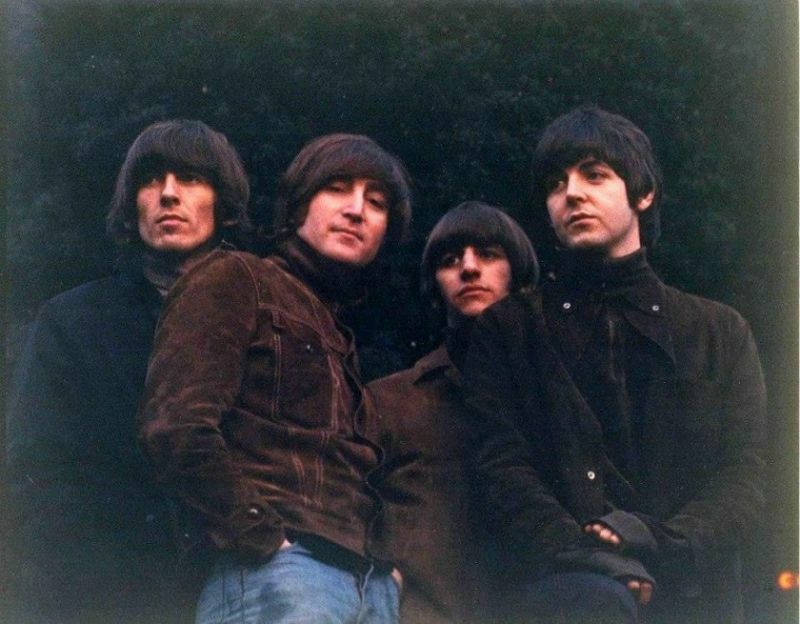 Unlike the five albums that preceded it, this album was recorded during a specific period, the sessions not dashed off in between either tour dates or during filming projects.After this, every Beatles album would be made without the need to pay attention to other commitments, except for the production of short promotional films. 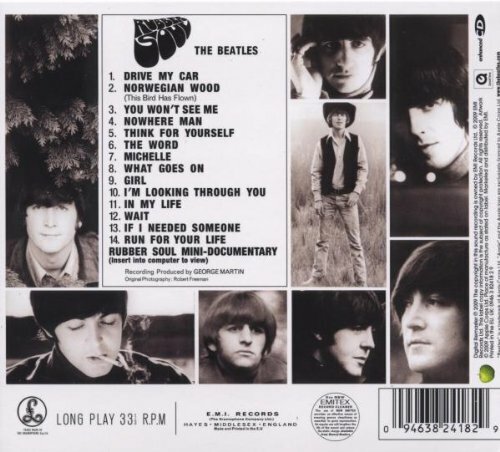 The album was described as a major artistic achievement, attaining widespread critical and commercial success, with reviewers taking note of the Beatles’ developing musical vision. Imagine how strong the album would have been had they included the single DAY TRIPPER/ WE CAN WORK IT OUT which were recorded at the same sessions! !